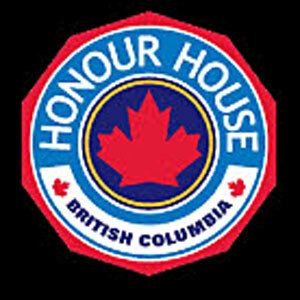 The Vancouver Division has provided financial support to the British Columibia Honour House Society. This society is a refuge, a home away from home for Canadian Forces personnel, emergency services personnel and their families to stay while they are receiving medical care and treatment in the Metro Vancouver area. We encourage you to visit their website and consider making your own personal donation to this worthy cause.